Directions: For a secure and volumised style. 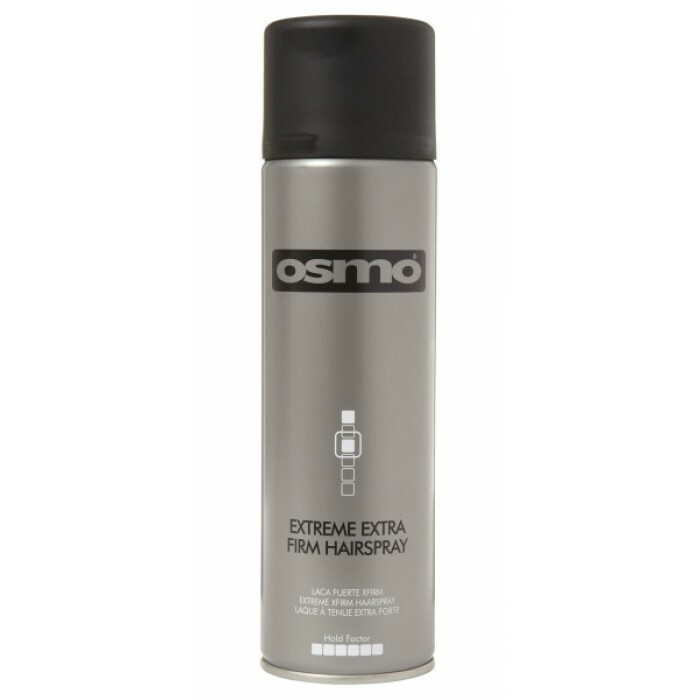 Hold can upright approximately 25cm from hair and spray evenly. Spray directly into roots for added volume.